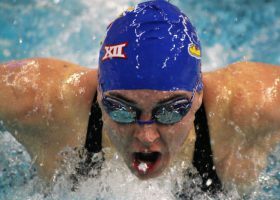 The fourth and final day of the 2018 men’s and women’s Big 12 Conference championships commenced in Austin, Texas this morning with the preliminary session featuring both meet and conference records. 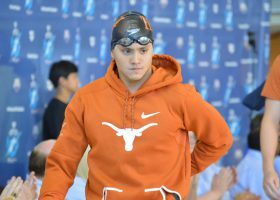 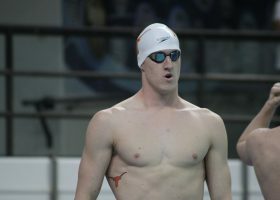 University of Texas freshman standout Austin Katz nabbed his first individual Big 12 Conference title in the men’s 100 back while his teammates continued to roll towards another team title. 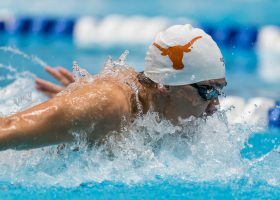 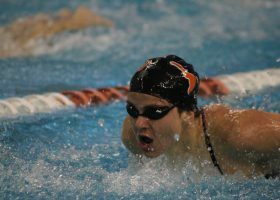 After this morning’s preliminary session, the University of Texas men’s and women’s teams are holding on to a steady lead in the race for the 2018 Big 12 conference team title. 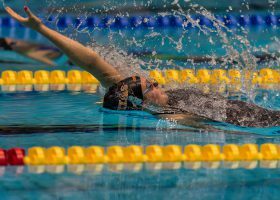 Morning Splash by David Rieder. 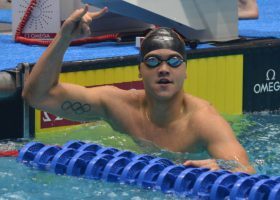 Joseph Schooling was disgusted. 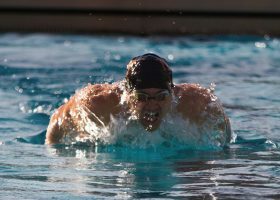 In his signature event, the one in which he won Olympic gold one year earlier—the first-ever for Singapore in swimming—he was routed.